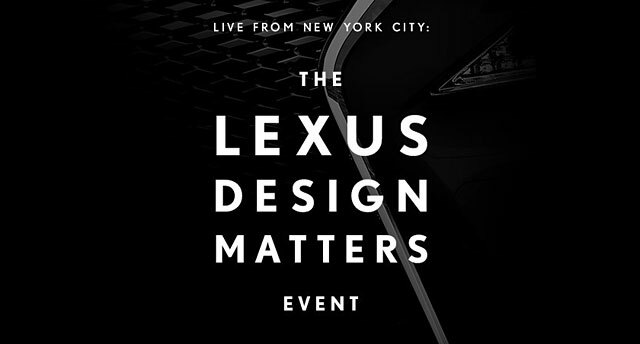 As a reminder, the event will be a showcase of Lexus’ global commitment to design, and will be hosted by Akio Toyoda. Event is now over — check after the jump for a summary of the announcements. A new lifestyle magazine, BEYOND BY LEXUS, will feature Lexus vehicle information as well as stories on travel, architecture, art and design from a global and regional perspective. The magazine will be published twice yearly and translated into numerous languages around the world. The magazine recently debuted and will be available on www.lexus-int.com on May 1.
lovemovies2002: Can't wait to see the Lexus short film "Swimming in Air" The Trailer looks exciting and the child actors are great.